Founded in 1984, Vanke Co. Ltd. has become the largest professional residential real estate developer in China after 30 years of development, with activities in 65 cities. The company has developed approximately 406 communities for 690,000 families and offers real estate management services for around 2 million homeowners. 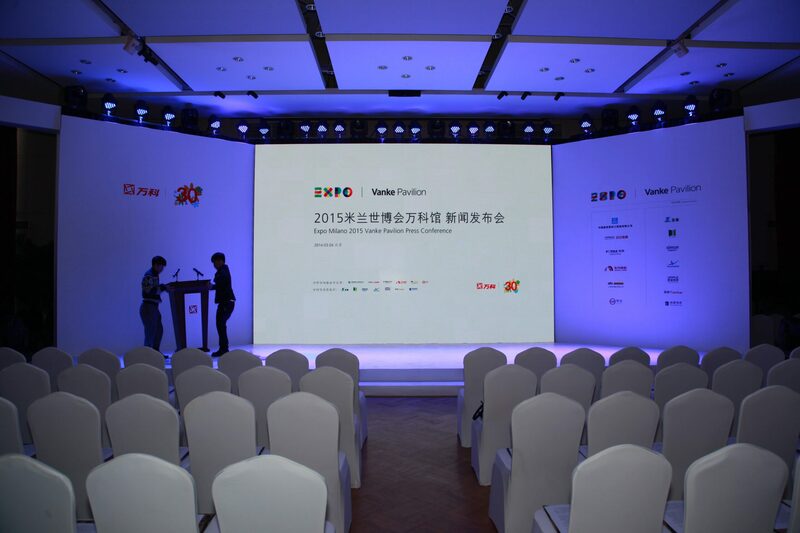 In 2014, Vanke generated sales of € 30,730 million, up 25.9% year-on-year. 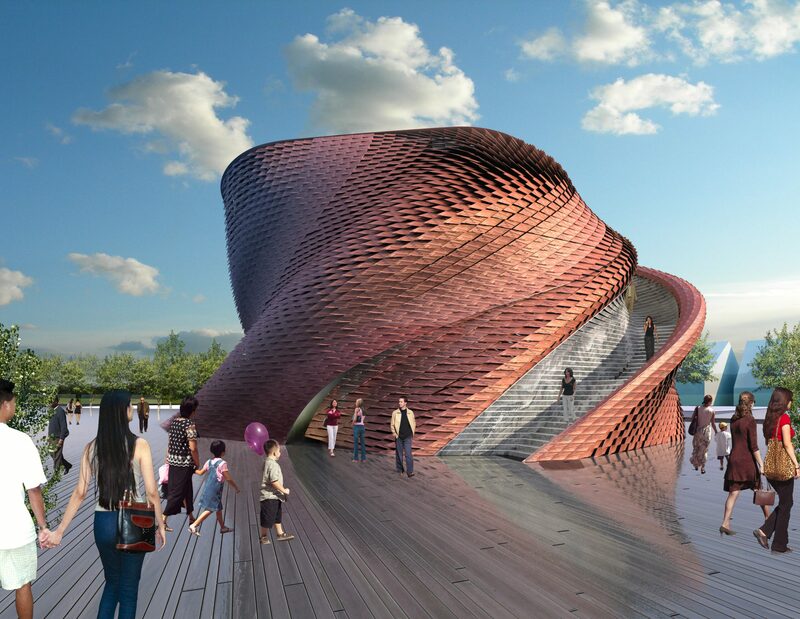 He participated in Expo Milano 2015 with his own pavilion designed by Daniel Libeskind. 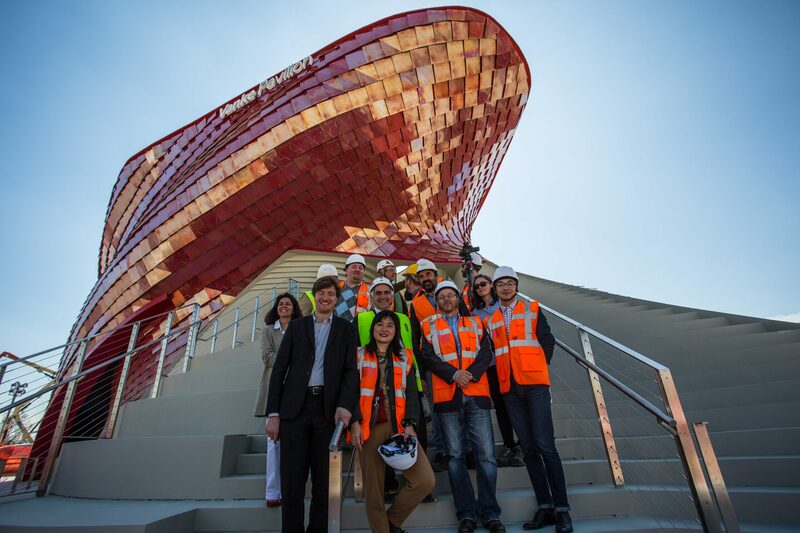 DAG Communication followed the corporate and project communication of Vanke for two years, presenting the group, the projects realized by the same and the Top Manager Mr. Wang Shi (one of the ten richest men in China) to the Italian and European media. 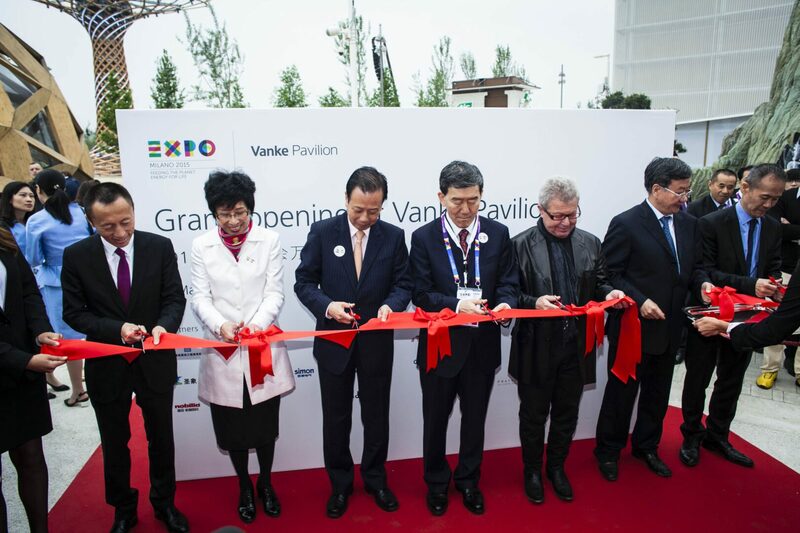 He followed the Vanke Pavilion project since Ground Breaking Ceremony, taking care of both the open Ceremony and the six months of opening during Expo 2015. Through the network Leonardo Network managed numerous BtoB and BtoC events realized inside the pavilion.